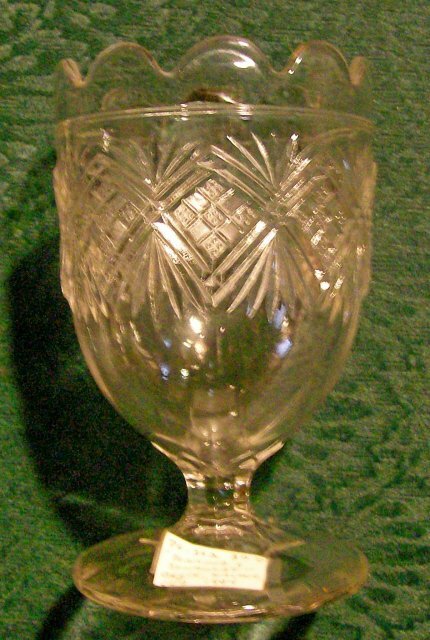 "Diamond & Sunburst" Early American Pressed pattern glass spooner, made by Bryce, Walker & Co., circa 1894. Clear glass. Measures 5.25"h. Has one small rough spot on the seam of the foot. Sold as is. Inglenook Antiques...Established 1989. 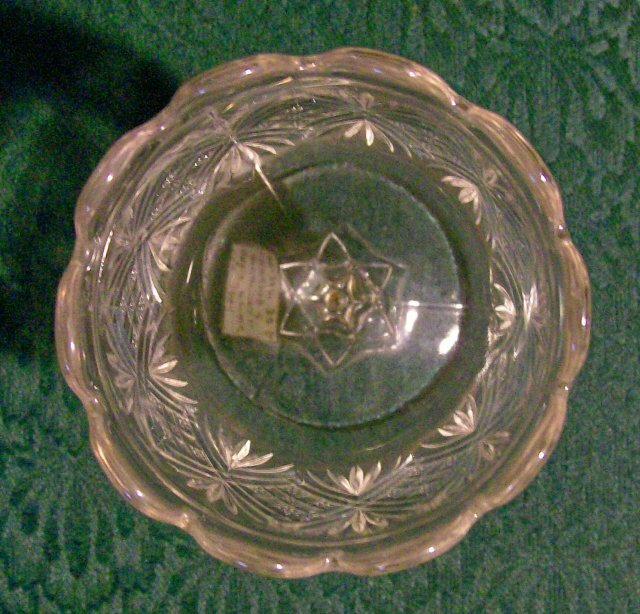 Items Similar To ""Diamond & Sunburst" Early American Glass Spooner Ca 1894 Clear 5..."